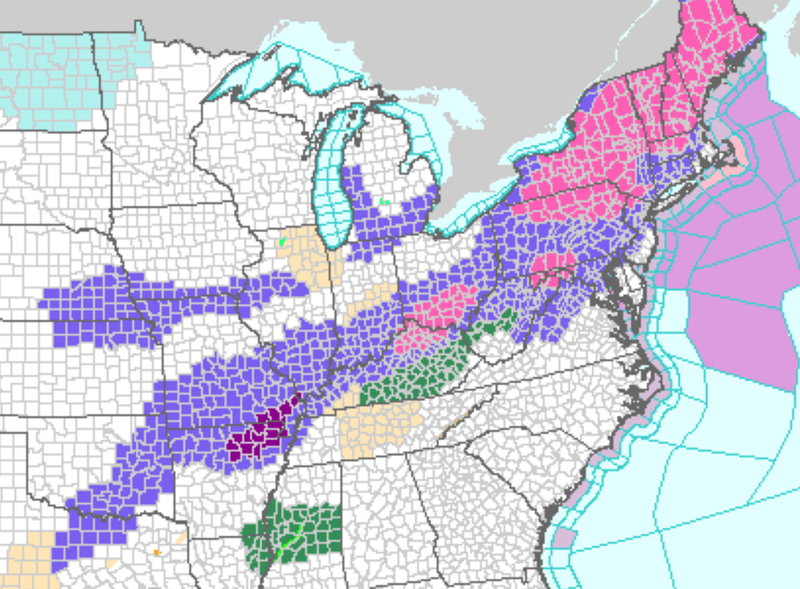 Here is a compilation of the National Weather Service's various warning messages. 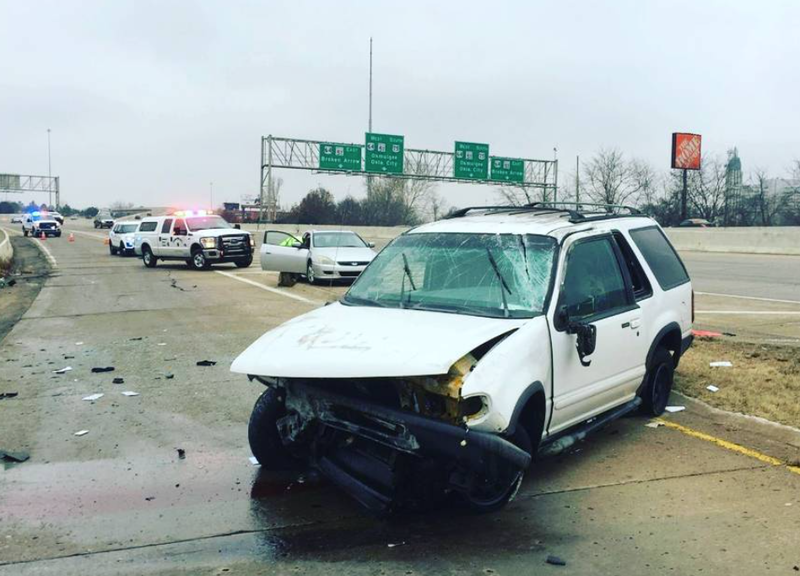 Right now, there are accidents all over Tulsa due to ice. 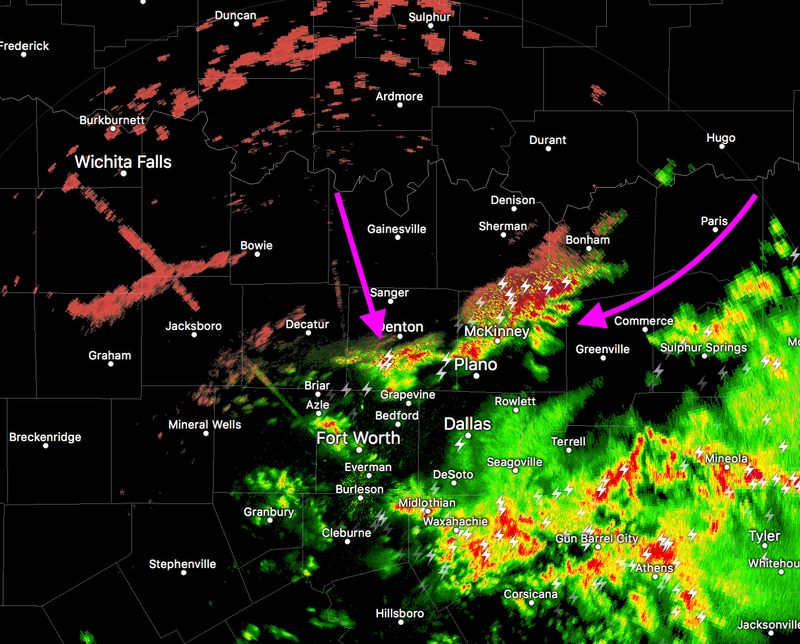 Freezing rain is likely with the red precipitation and with the rain and thunderstorms in the north part of the DFW Metroplex (arrows). 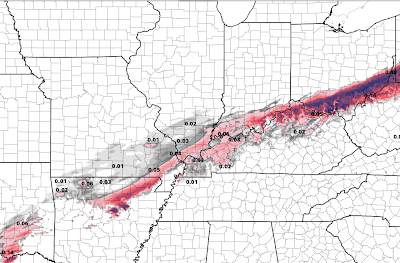 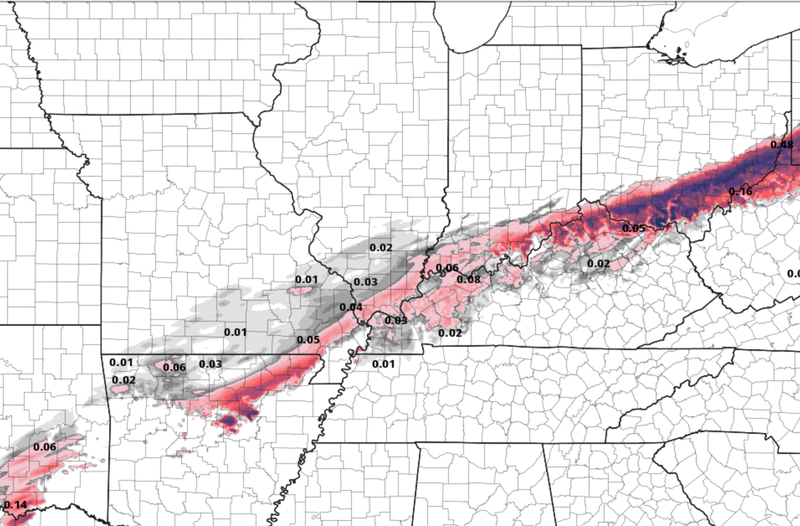 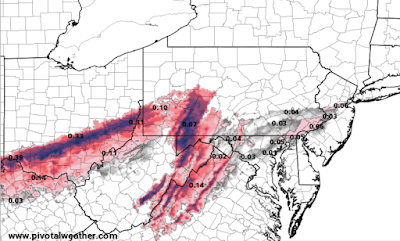 Here are the freezing rain amount forecasts for the rest of this storm.